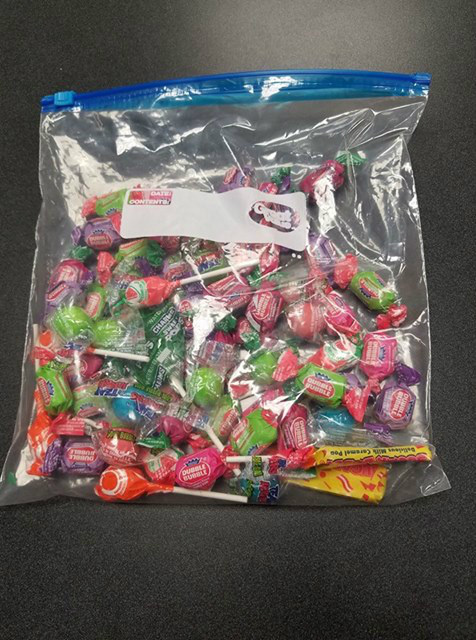 So, somebody left a bag of candy in the break room. Obviously it is fair game. Then I realize it is all gum or cry baby sour balls. I hate the sour balls and the gum sticks to my crowns and partial plate, so I guess I'll pass. No, wait! There are a couple of Sugar Daddies in there. I haven't had one of those for about 50 years. Yep, you guessed it. I wound up with my partial plate firmly adhered to the Sugar Daddy.